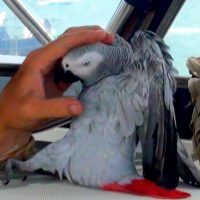 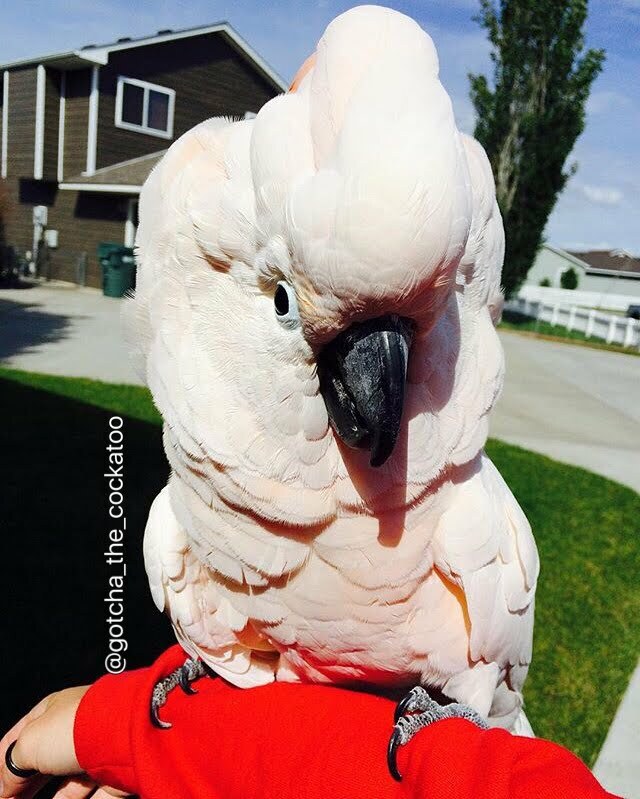 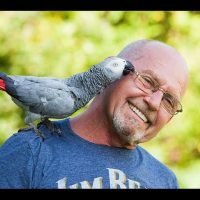 FUNNIEST Parrot Ever… Meet Our Grey Parrot “Lucky” Living on a Sailboat in the Caribbean! 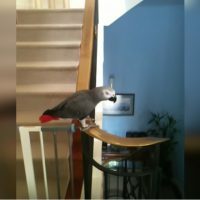 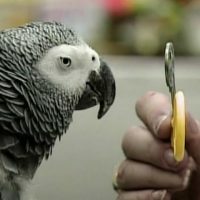 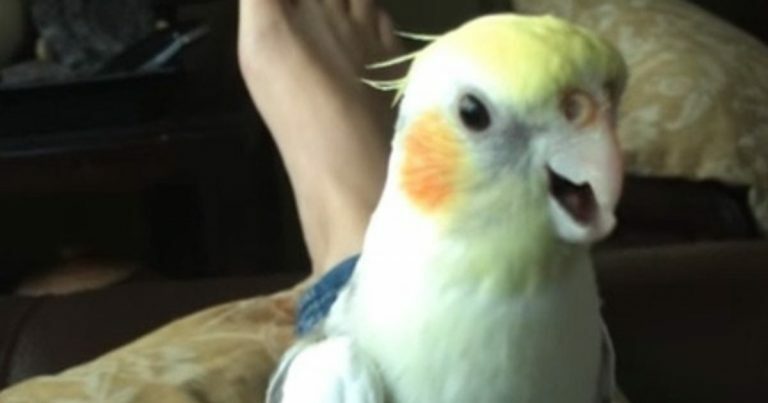 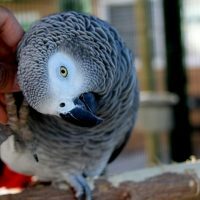 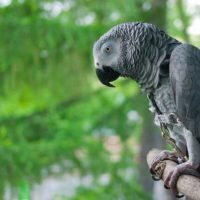 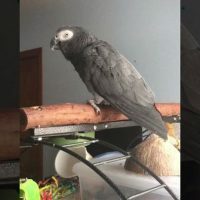 Owning African Greys as Pets ! 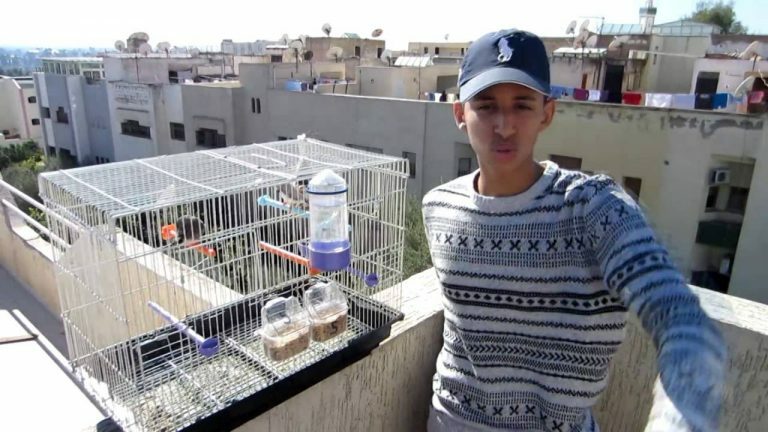 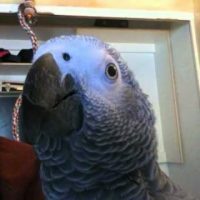 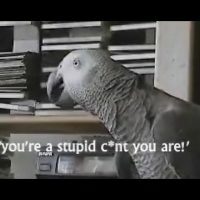 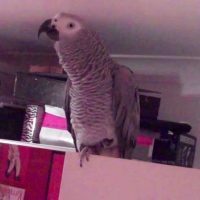 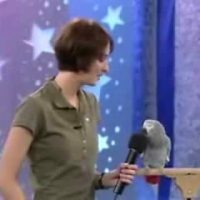 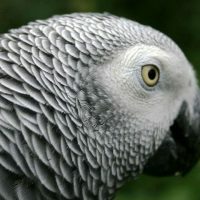 Amazing African Grey Parrot Talking, Spelling, Counting Saying all his favourite movie quotes!